June L. Astrike, age 85, of Jasper, Indiana, passed away at 8:05 a.m. on Monday, May 28, 2018, at Good Samaritan Assisted Living in Jasper, Indiana. June was born in Huntingburg, Indiana, on June 30, 1932, to Clarence and Opal (Henke) Nuhring. She married Jack Astrike on August 31, 1952 in Salem United Church of Christ in Huntingburg, Indiana. She was a 1950 graduate of Huntingburg High School. She was a homemaker and member of Trinity United Church of Christ, where she was a Stephen's minister, a Sunday school teacher, and member of the Women's Guild, church council and church choir. She was also a member of the V.F.W. Auxiliary. She enjoyed sewing, crocheting, reading her Bible, trail walking, and travelling. Surviving are her husband Jack Astrike, Jasper, IN, two sons, Neil Astrike, Tampa, FL, and Bret Astrike, Jasper, IN, three grandchildren, Brandie, Heath (Kathirene), and Logan (Blaine) Astrike, one great granddaughter, Clarke Astrike. Funeral services June L. Astrike will be held at 11:00 a.m. on Thursday, May 31, 2018, at Trinity United Church of Christ, with entombment to follow in the Fairview Cemetery Mausoleum in Jasper. Pastor Jane Hillman will officiate. A visitation will be held 9:00 a.m. until the 11:00 a.m. service time at the church on Thursday. 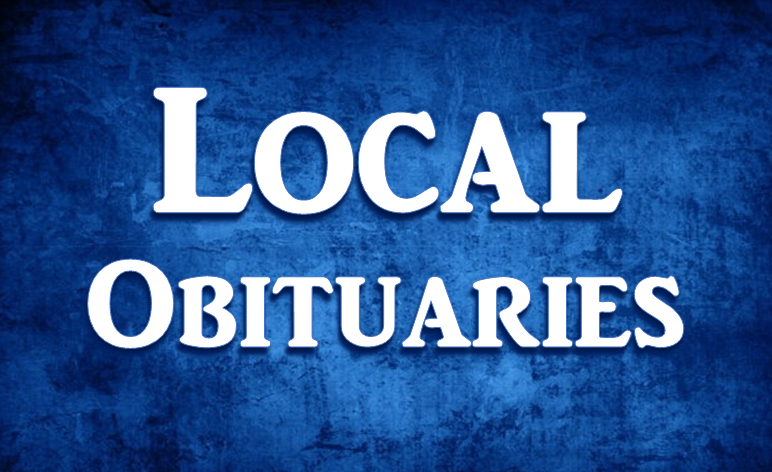 Memorial contributions may be made to Trinity United Church of Christ or to a favorite charity.